English To French Translation Online: What Is A Certified Translation? English to French translation online is just one of many translation services that a good translator will be able to offer. They will also be able to offer specifically certified translations. How do these differ from standard translations? 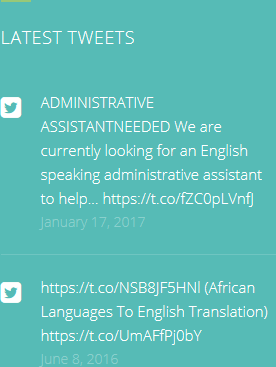 What are they, and do you need one for your translated document? When legal documents – birth certificates, marriage certificates, and so on – go through an English to French translation, it is a good idea to have that translation certified. It is absolutely necessary if those translated documents are to be used in any kind of official capacity. A document will be seen as being certified if they are carried out by a sworn language translator. However, sworn translators are not recognised in the UK, and therefore you should consider other methods of ensuring that your document is certified after it has been translated. In the UK, it is usually acceptable for the translator to certify the document themselves. They simply have to state in writing that they believe the translation to be a ‘true and accurate translation of the original’. They can do this as long as they are a professional translator. In order to show this, it is best to ask the translator to write their qualifications after their signature confirming that the document is accurate. This will lend credence to what they are saying. If the document is translated by a freelancer, it is best if they are members of the Institute of Linguistics, or the Institute of Translators and Interpreters. 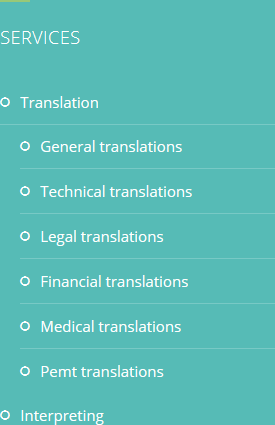 HQ-Translators offers a number of different translation services. These include Spanish to English translation and English to French translation online. Contact us today on (00 237) 242 71 38 38 or (00 237) 693 21 69 27 or infos@hq-translators.com for more information. 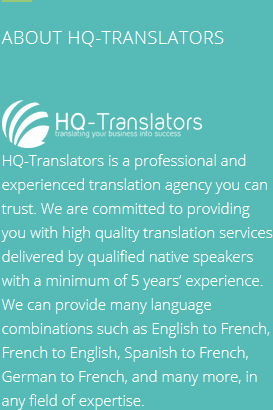 Our website at https://hq-translators.com is a great place to gather more details.